Pearls Accountants are unique as you get a personal one to one service and they always answer your queries in a fast and professional manner. Then i first opened up as a limited company i was clueless, but Pearls Accountant kindly assisted me the best way so i felt at ease and understood how the operation works. Everything was explained clearly in detail and i could ask as many open questions and they where happy to help. How bigger team is on board so its quicker response turnaround. 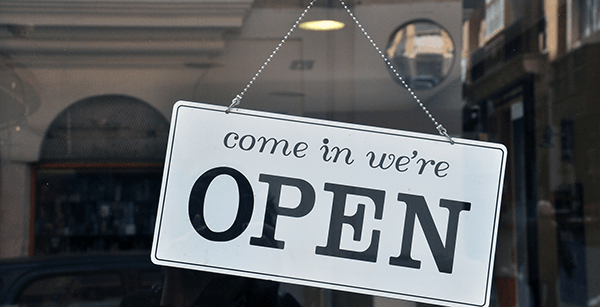 Whether it’s the motivation of being your own boss, having the flexibility to work your own hours or pursuing your own career goals, starting a business for the first time can be challenging to say the least. 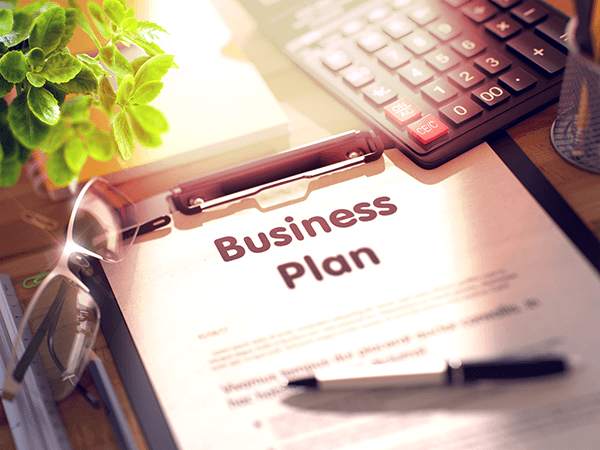 Starting with a good plan and research, you can give your business the best chance to succeed. Below are some of the important Steps you should take if you are thinking of starting a New Business. 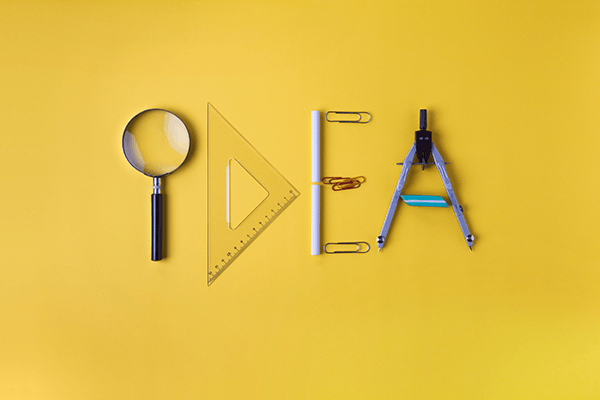 Although it may be obvious, just about all businesses will start off with an idea, however only those that will develop it into a lucritave service or product which can be further marketed and proiduce sales will go on to make a succesful business. By doing research and planning will further help you avoid any pitfalls encountered on your business journey. Research your market, you will need to identify your target customer first, looking at what age group your product / service will appeal to is very important. 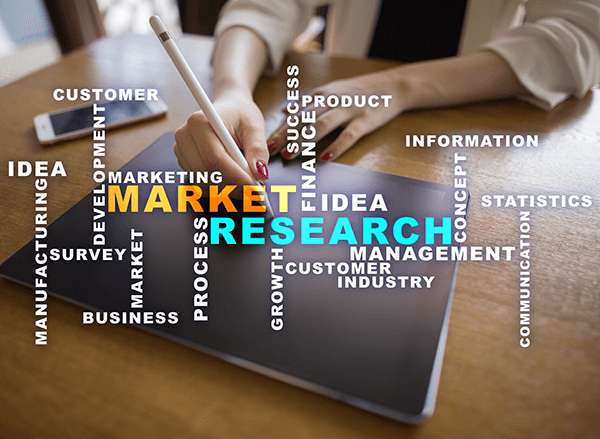 By performing Market Research you will be in a good position to further market your product, decide a pricing structure to sell your products / services , and what channels would be appropriate to sell through. The more information that you have collected from your Market Research, the easir it will be making those finall marketing decisions. Using the internet or even the more traditional methods like reading books, magazines or even visiting your local library will help you to get a better understanding of your market and your competitors. Doing your Market research is a fundemental step in Starting a Business. By now you should a good idea about who your target customers are, what price you need to be selling at and where you should be advertising. Next thing is to think develop a plan that thinks about all operational aspect, i.e who and where will you buy from, how will be manufacter it….the list goes on. Find suppliers or business partners – source suppliers and partners that will benefit the distribution of your product or service Get funding – explore the different sources of business finance that are available from bank loans, government-backed schemes to crowd funding. If you are unemployed then support and financial help can come from your Jobcentre Plus. Business support helplines in your local area will also offer help and advice on starting or growing your business. 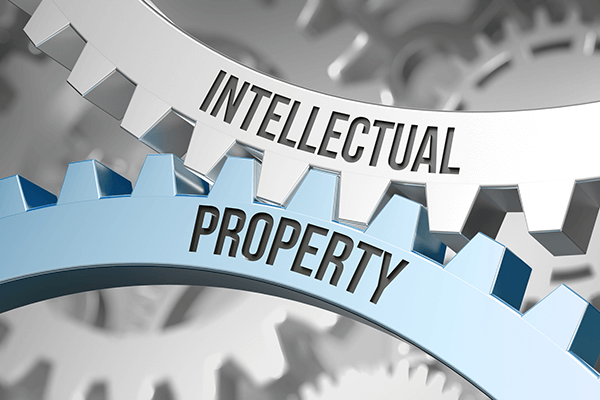 If you have a business idea or if you have invented a product that can be manufactured and sold then you will need to protect your intellectual property to make sure nobody copies it without your permission. You are almost good to go, but before, you need to choose the right business structure for you. Having the right structure can make a huge difference and therefore we have prepared a quick guide on choosing your business strucure to help you with your selection. We still strongly advice that for this part you still seek professional advice from a qualified accountant to make sure you don’t leave any stones unturned. Manage tax, VAT, dividend and salary planning. File your annual accounts, corporation tax returns, VAT, and PAYE. Give you great advice whenever you need it.